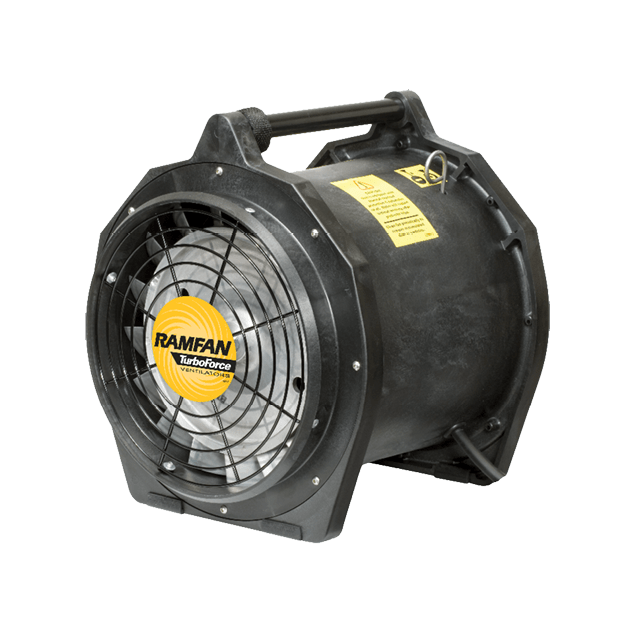 We offer a comprehensive selection of explosion proof ventilators, fans or blowers designed and manufactured for use in hazardous atmospheres to meet the standards specified by ATEX Directive 94/9/EC, IECEx, CE, INMETRO or UL. See individual fans for certifications. 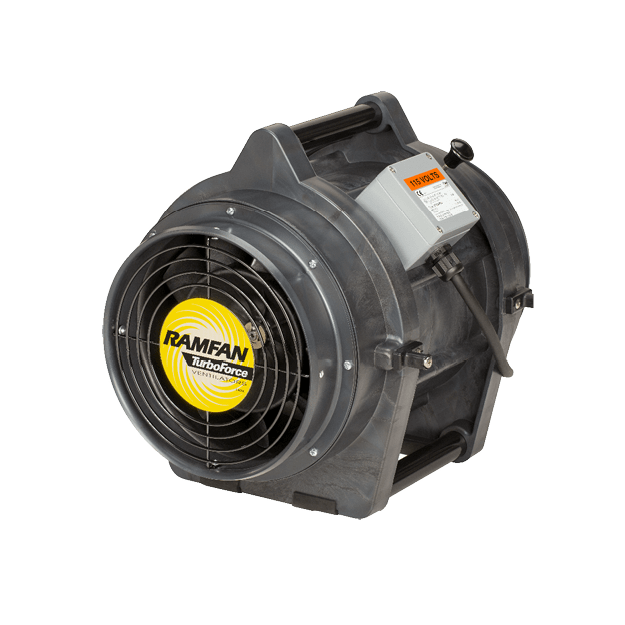 Compliance certifications have always been a critical part of our product development strategy, and we were an early adopter of explosion proof certifications for purpose-built hazardous location air movers. 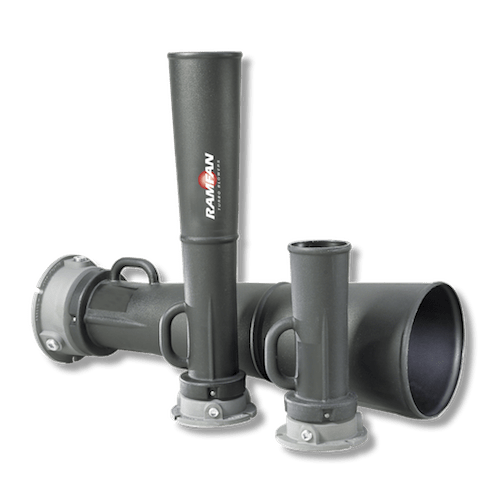 Today our commitment to delivering whole-unit certified, explosion proof ventilation solutions, remains unmatched, and we continue to build on this foundation by adding new innovative products as well as international certifications to better serve our customers in different regions of the world. 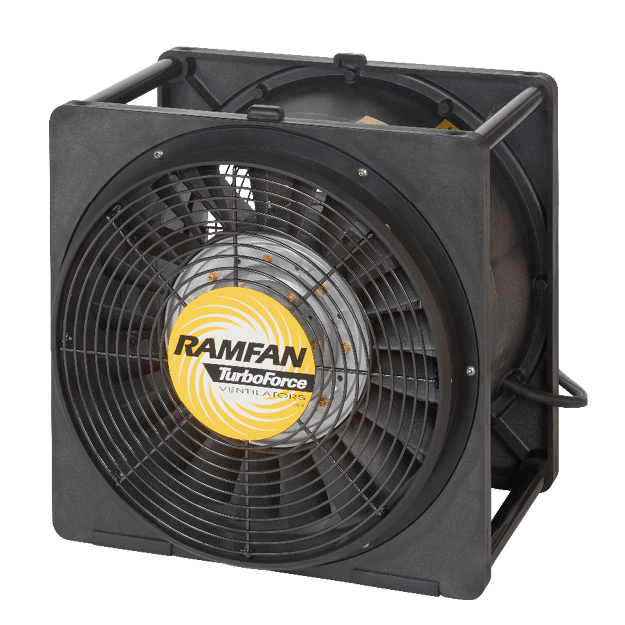 Are you buying whole-unit certified explosion proof fans? It’s not enough to use a certified motor and ignore the other requirements of certification. The entire electrical path, including all connections, connection boxes, plugs, cords and switches pose a danger and require compliance. Many other things are addressed in the codes including flammability, conductivity, proper bonding, drop protection, markings and labeling. 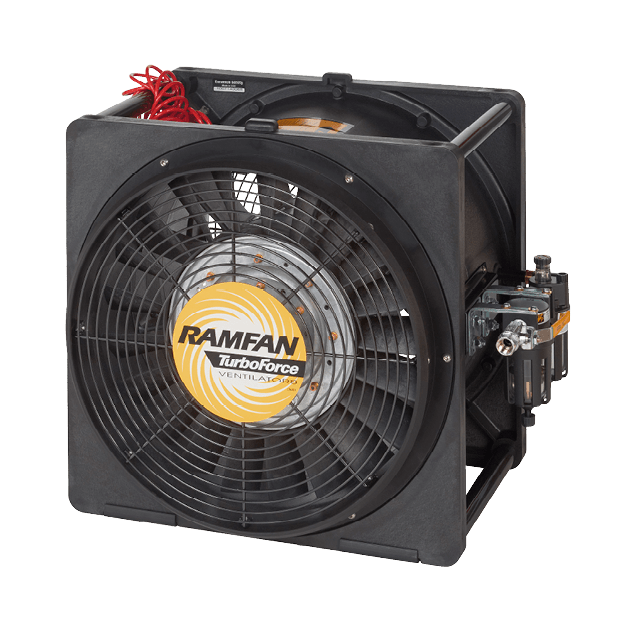 RAMFAN hazardous location portable fans operate in a broad range of hazardous environments. 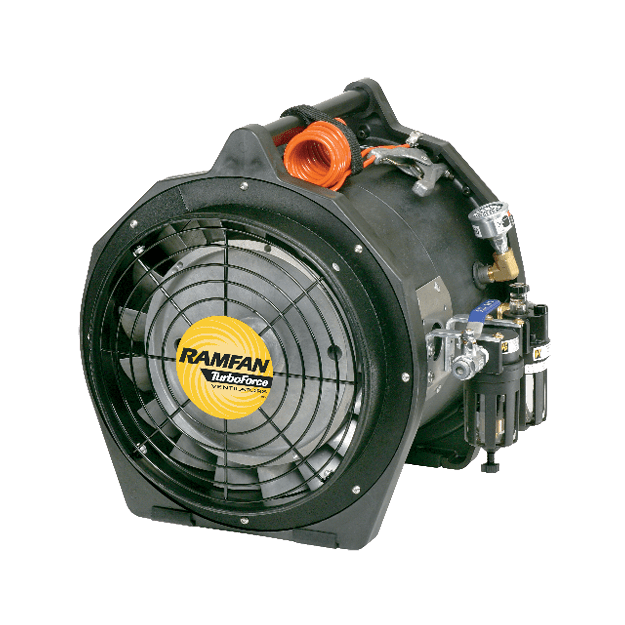 Complying with ALL the requirements of many, internationally recognized standards, RAMFAN axial flow blowers are intended for use by workers in potentially hazardous conditions. Can you afford to be caught in the chain of liability? Make the smart choice. Insist on whole-unit certification. Risk assessment, employee training and certified equipment will minimize your liability. They will also help protect your workers and assets from a catastrophic and ruinous event. A chain is only as strong as its weakest link. Failure to assess, train and properly equip means one thing: You will lose! Insist on third party, whole-unit certification and protect your company and your workforce. All explosion proof fans are made with tough, chemical resistant, anti-static housing. Choose certified electric fans with IP55 water resistant switch enclosures or intrinsically safe pneumatic fans. transfer of air and gases from end to end.